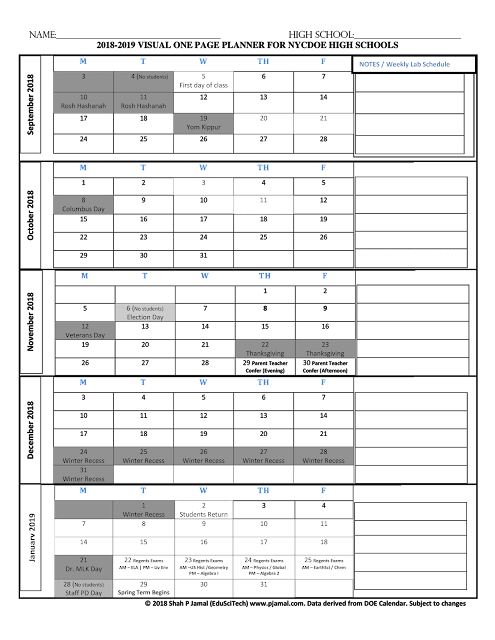 Home / Tech news / Web Resource / Google Comparison: What are your choices? Google goes ahead and impresses us once again with its talent at organizing information. 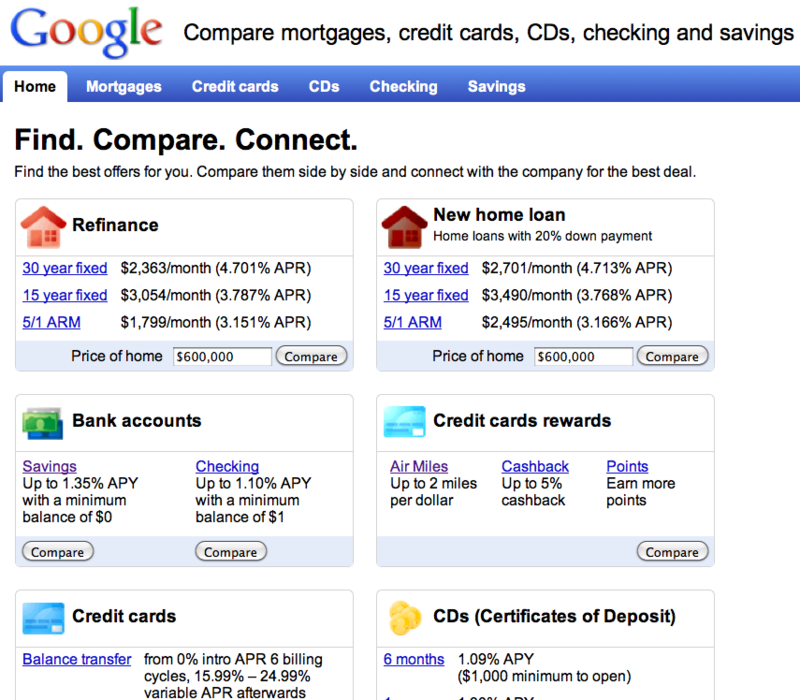 Google Comparison does an excellent job of giving you a sense of the choices out there when it comes to Credit Cards, Checking and Saving Account, Home loans and other finance related items. Since Google is pulling the information directly from other websites, you are getting the most updated information possible. The site also allows you to easily sort the competitor's offers so that you are well informed to make the best decision possible. Spread the love, friends.